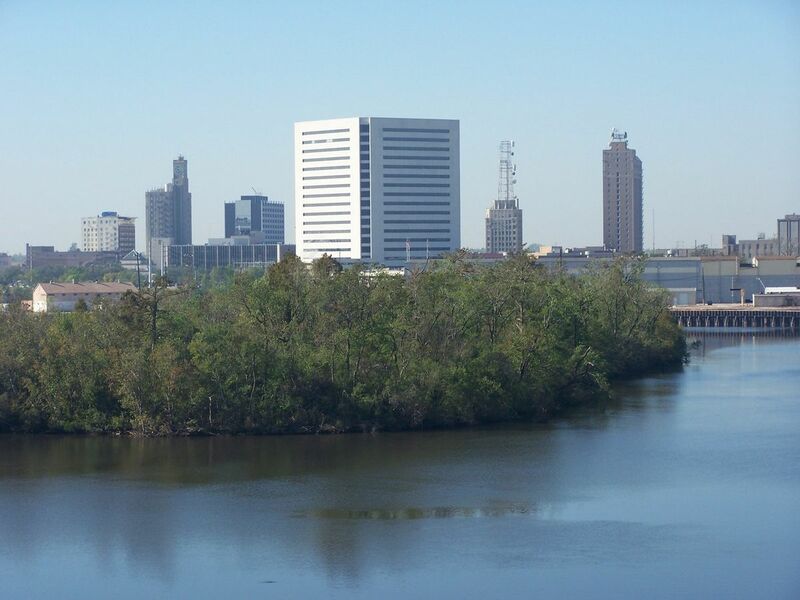 Also known as the Golden Triangle, a triangle of oil and wealth between these two cities and the city of Orange. Home to almost 8,000 people born in Asian countries. More than 65% of the foreign born population are Buddhists, representing close to 5,500 people with the majority being Vietnamese.